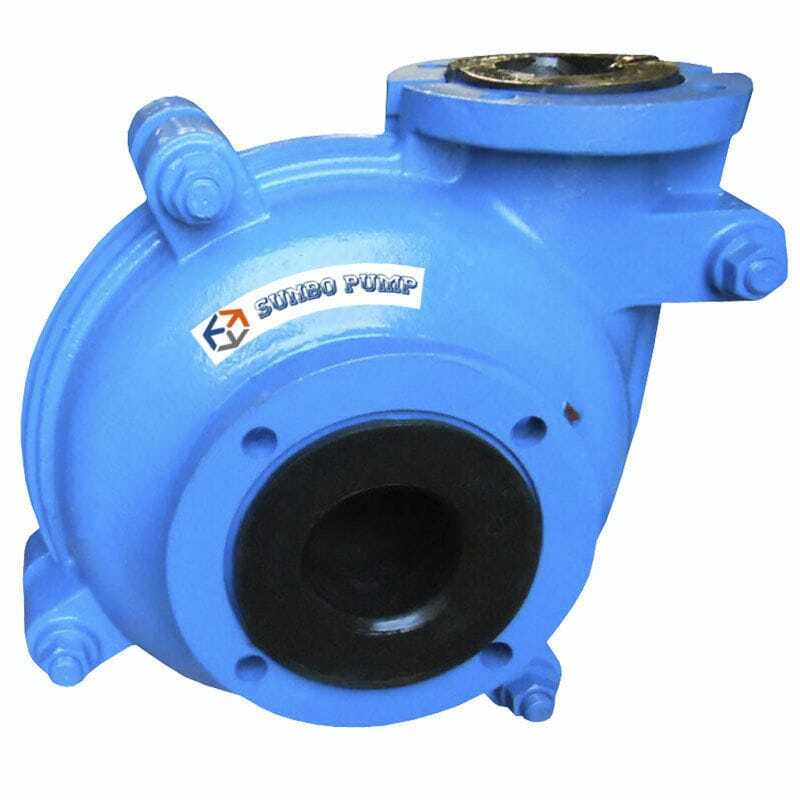 The rubber lined slurry pump is heavy duty slurry pumps which designed with rubber lined, for corrosive fluids. 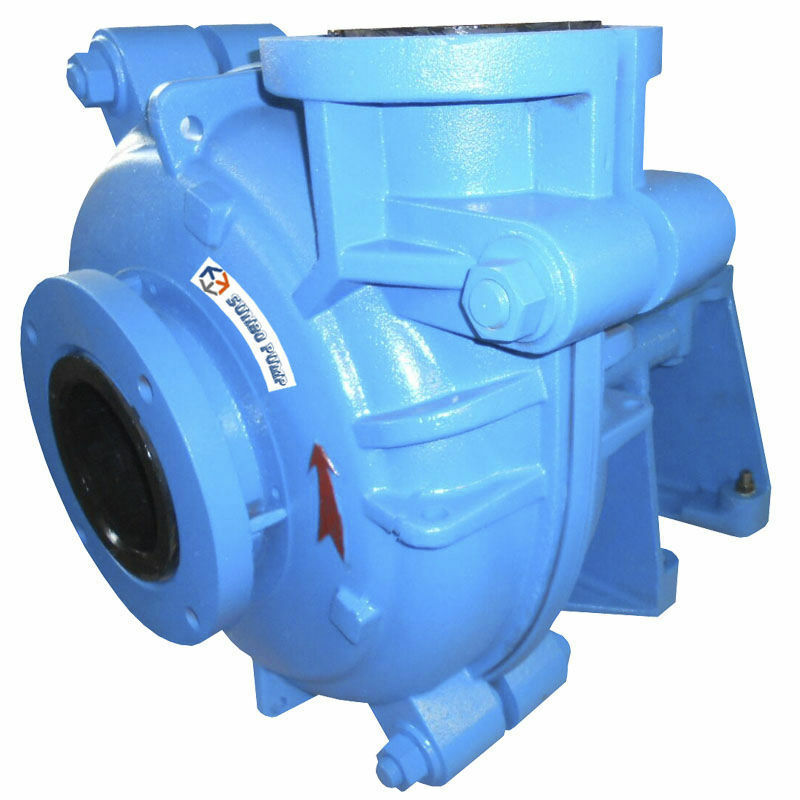 The HSR range pump in size from 25 mm to 400 mm . 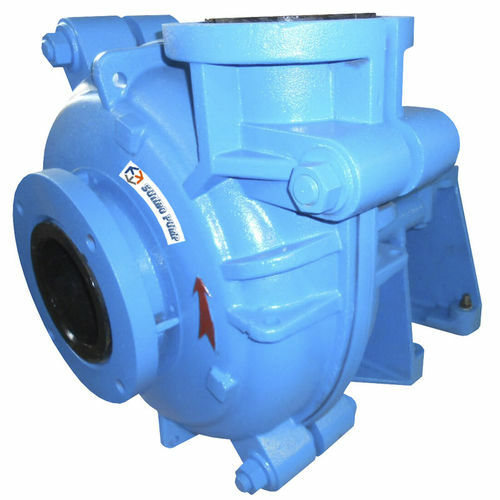 With a wide variety of material options available and it is severe duty design, extra thick liners and multiple impeller options to meet different working request. 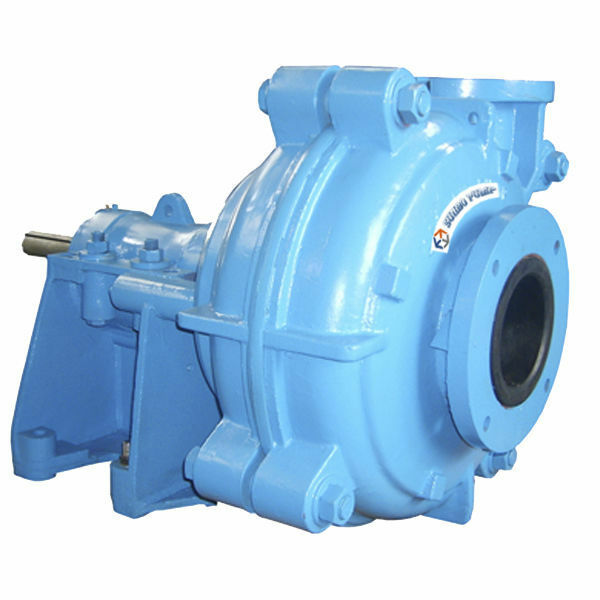 This type of pump typically used in process plant transfers, corrosive and caustic industrial waste, recycling-washing plants, minerals refinery, mineral recovery and chemical process plant.